Please note that our cancellation policy is one night’s accommodation (per unit) is deducted should you cancel or fail to arrive. The deposit is non refundable if cancellation is received 4 weeks or less prior to checking in. Cancellations received more than 4 weeks prior to check in, 10% of the total booking cost, subject to a minimum of $50 will be charged. Should you wish to change the dates of your stay; an administration fee of 25% of the deposit will be charged. There is no refund for early departure. Refunds are only available on the credit card used to secure the booking. 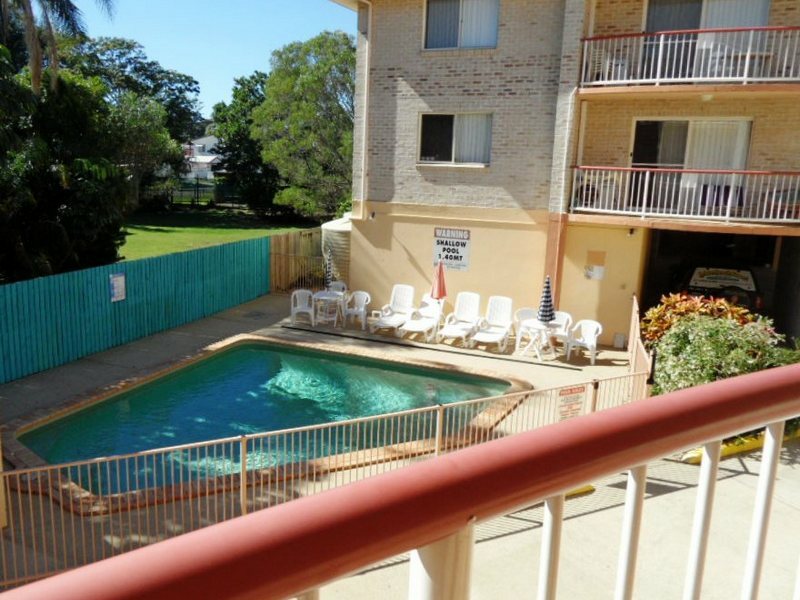 Sylvan Beach Resort offers affordable luxury accommodation on Bribie Island. If you’re looking for holiday accommodation on Bribie Island then look no further. Located just 50 minutes north of Brisbane is the paradise called Bribie Island. Cross the bridge over the magnificent Pumicestone National Park Waters and relax. Come and enjoy a day on the beach, or a round of golf on one of Queensland’s best links golf courses. Turn left at the end of the bridge then head just 200 metres to arrive at the Sylvan Beach Resort. When on your Bribie Island holiday, you will experience “Bribie Island time”, where time appears to slow down. 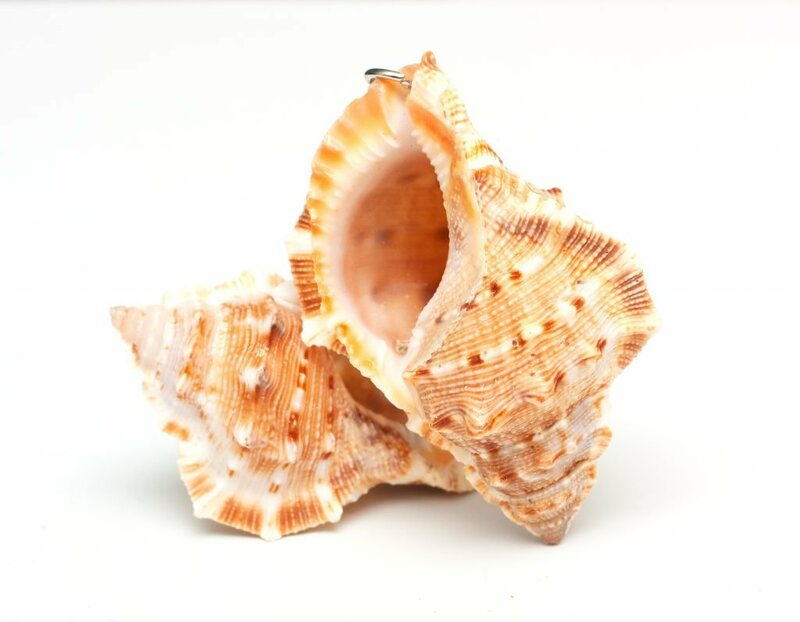 Just what you need to unwind and relax in your beachside accommodation. Sylvan Beach Resort is holiday accommodation offering luxury, air conditioned, 2 and 3 bedroom units (self-contained). 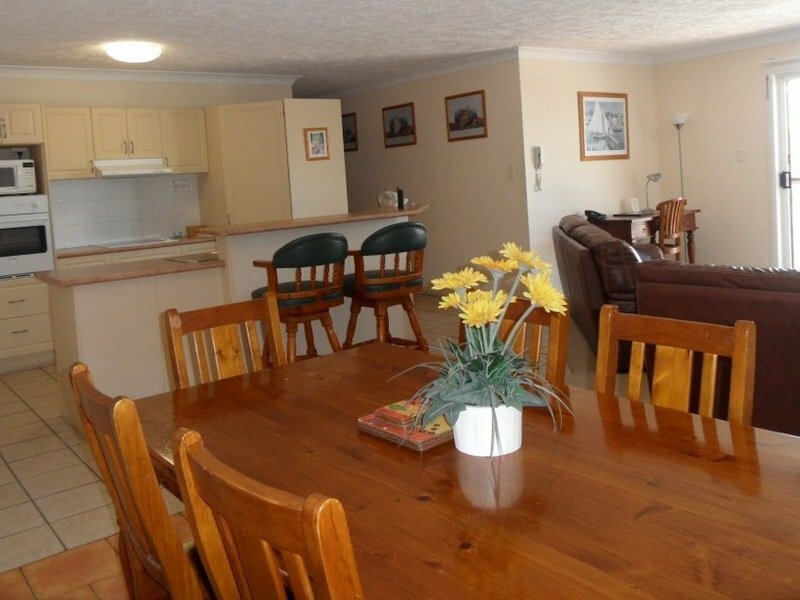 This Bribie Island accommodation is situated just across the road from the water’s edge. 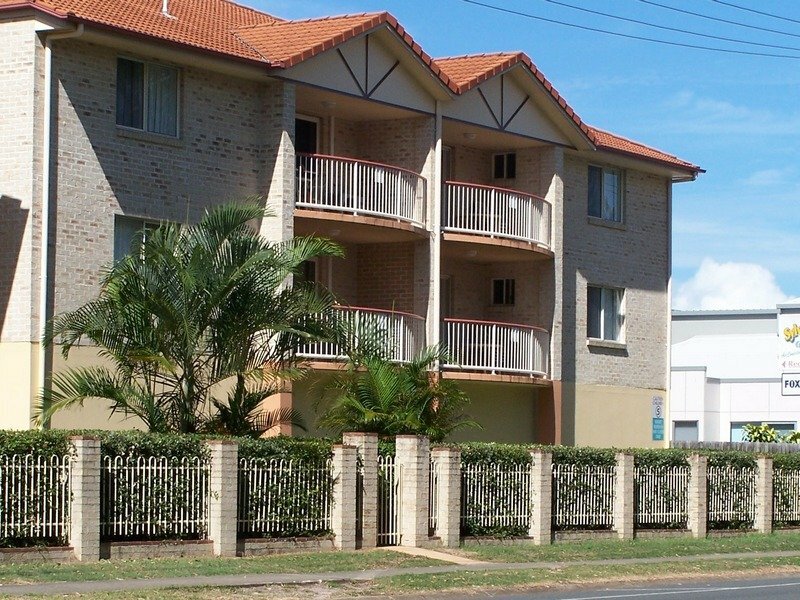 All of our Bribie holiday apartments have private balconies. The Water View Apartments feature views of the Glass House Mountains seen across the expanse of blue water, known as the Pumicestone Passage, where boats bob up and down, dolphins swim and spectacular sunsets can be viewed. The Pool View Apartments overlook the gorgeous pool and spa area. Bribie Island Holidays don’t get much better than this, with our fully self contained holiday units just over the road from the beach or lounge around our pool, your getaway will be complete with the amazing fine dinning Bribie Island has to offer. 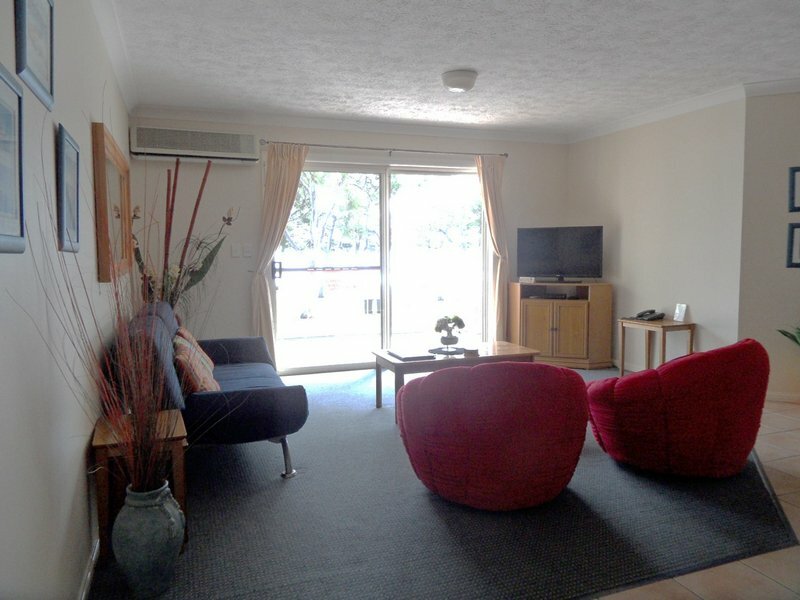 Sylvan Beach Resort offers affordable luxury accommodation on Bribie Island. The beautiful beach, across the road is ideal for fishing and swimming.